Lytham & St.Annes on the Sea Lancashire - Local History - Greenhalgh Castle Garstang and the Earls of Derby. 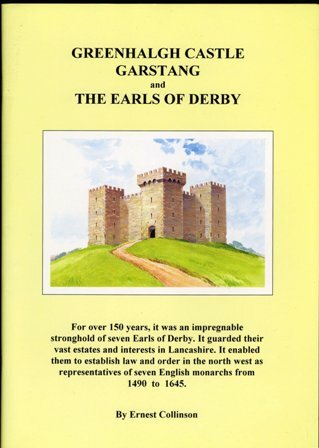 Greenhalgh Castle Garstang and the Earls of Derby. Greenhalgh Castle was built to defend the vast estates of Thomas Stanley, the first Earl of Derby. How did he acquire his power and wealth? Was he a traitor to the ruling monarch King Richard III, or was he a national hero who saved England from a ruthless murdering tyrant? Why was it reduced from an impregnable stronghold, to this crumbling ruin? Why was Earl James beheaded in 1651? Was it for his patriotism in supporting King Charles II or was it for murder? This is a true story of the quest for power involving romance, arranged marriages, intrigue, persecution, violence, treason and murder.